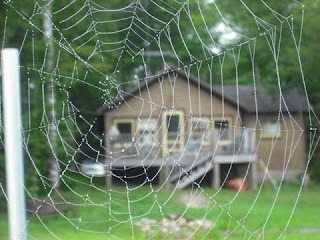 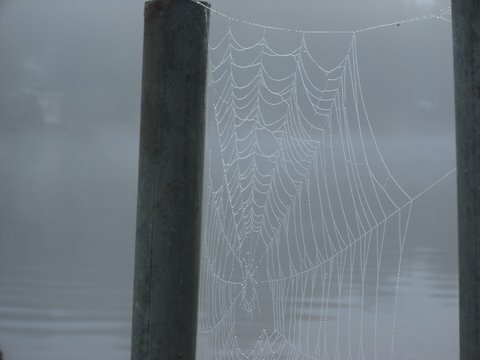 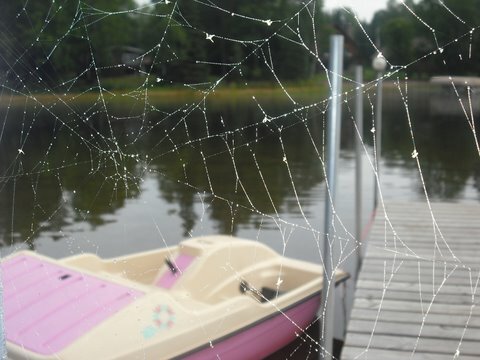 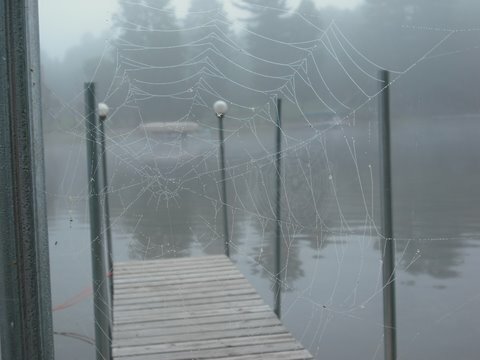 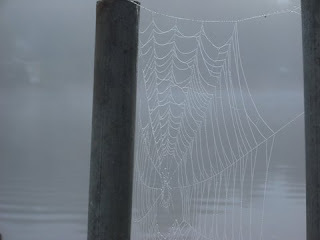 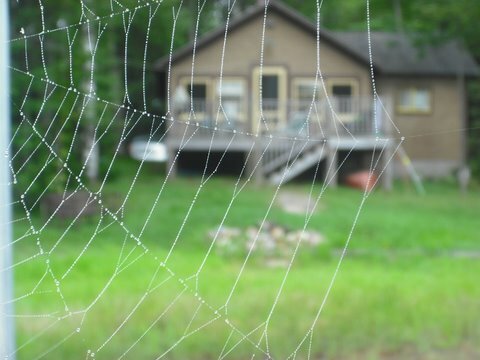 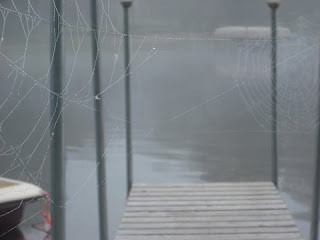 RAC sends this Shag Lake photo essay of a pretty amazing spider web on the dock. 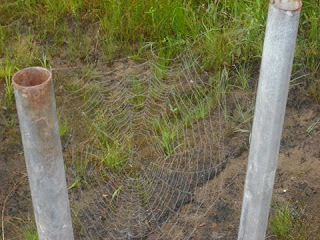 That is one industrious spider. 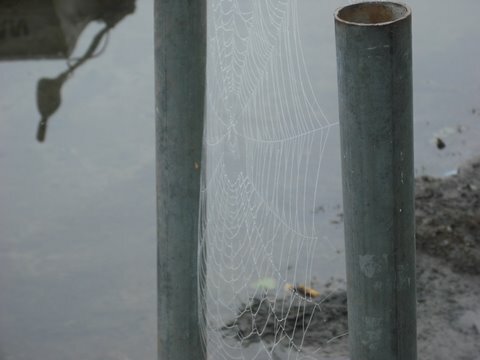 Apparently the critter chose to remain incognito for this shoot.